As long as you dial-back your expectations from "war movie" to "melancholy thought piece," you'll be fine, and love it. 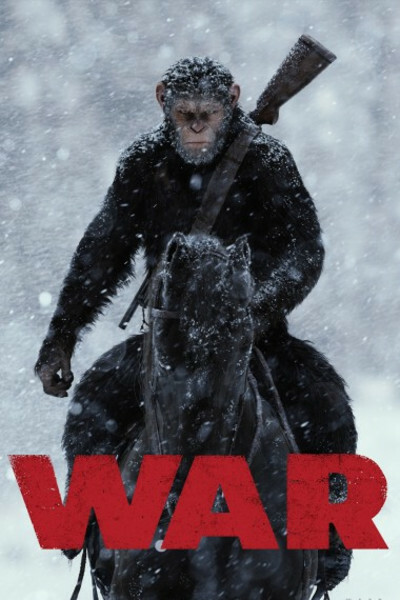 I was expecting lots of Special Forces action by apes, and that's the least of it. Maybe 15 minutes total of 2 hours and 20 minutes. The vast majority of the film is Caesar's face (Andy Serkis), and his reaction to the world around him. And wow, SO MUCH Biblical allusion. Moses, Christ, mercy, grace, sacrifice, son, lineage, legacy, even a pierced side. We loved it, but I kept waiting for action that never came. Know that going in, and you'll be happy as a pig in slop.